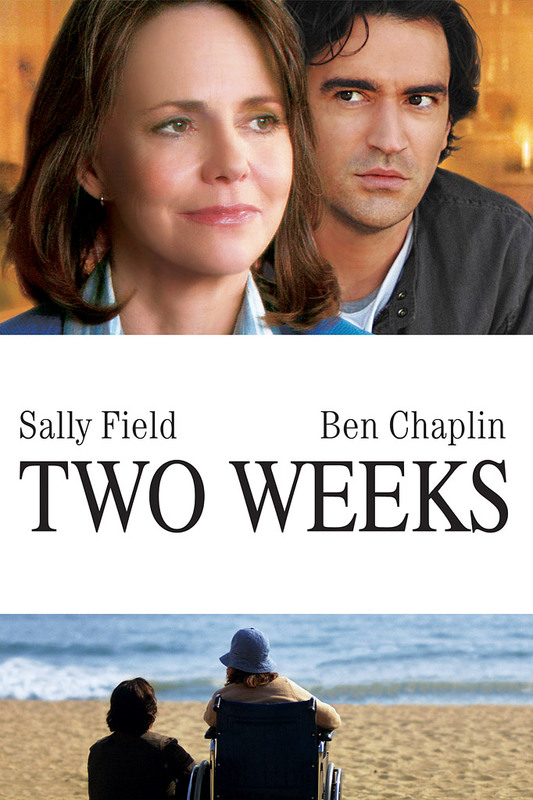 Two-time Academy Award®-winner Sally Field (1979, Best Actress for "Norma Rae" and 1984, Best Actress for "Places in the Heart") delivers a “flawless performance" (TV Guide's Movie Guide) in this bittersweet dramatic comedy about one family’s determination to stay together till the very end. Four grown siblings return home to their terminally ill mother's house for what they think are her final few days. When she hangs on, they find themselves stuck under the same roof for two difficult weeks. But as the children come to terms with their grief, they discover laughter in the midst of sorrow, I me in the face of anger, and an opportunity to gain new perspectives on their own lives.